I love soup, but on Slimming World most ready made soups have a very high syn value. It doesn’t take all that long to make your soups, and they are so tasty. In the evening I often make soup so that I am prepared for the next few lunches. 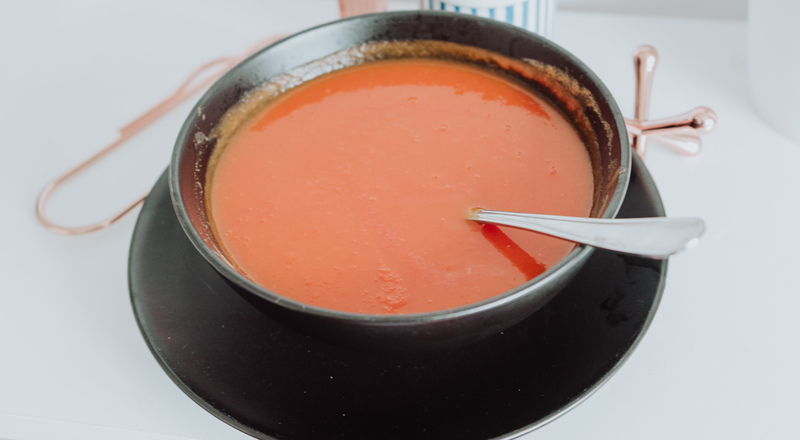 Here is my very quick and simple Slimming World Tomato Soup recipe that tastes just like Heinz Cream of Tomato Soup – but Syn Free! 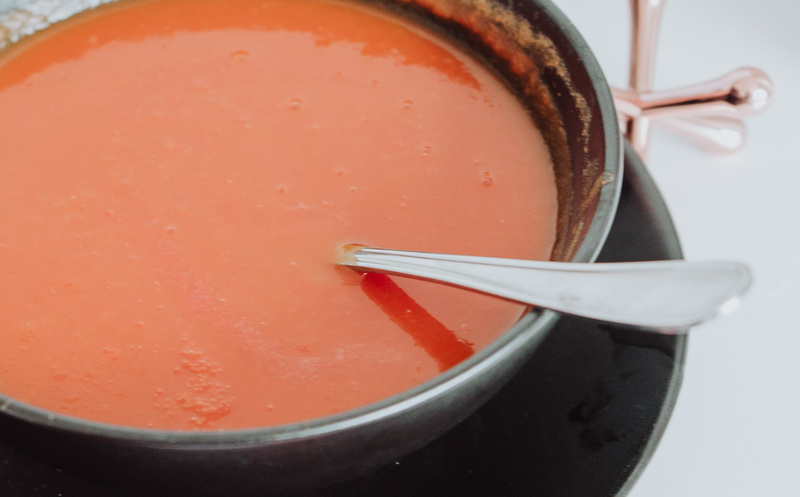 …And that is it; there is nothing else to this simple Slimming World Tomato Soup recipe. It requires very little prep, barely any cooking and can be made very cheaply. It is also a great filling meal if you are having an SP day. Have it as soon as its made or put it in a container to take to work for lunch. 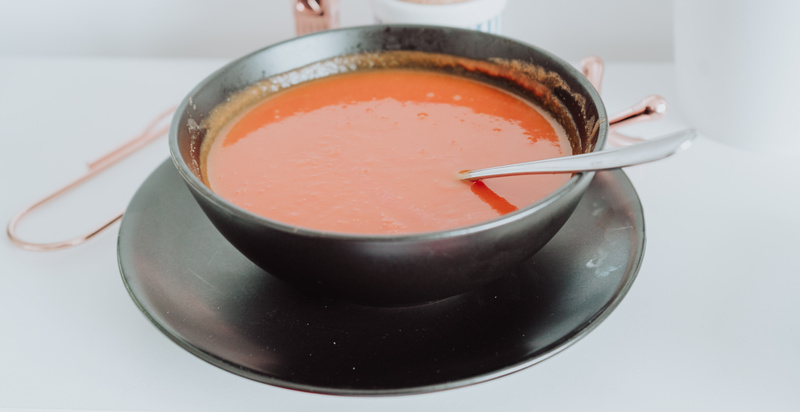 This simple Slimming World Tomato Soup does have an amazing flavour to it and does taste exactly like Heinz tomato soup! I am having it so often at the moment, it’s so delicious. If you are interested in seeing more Slimming World recipes like the one I have just shared you can find them all here. 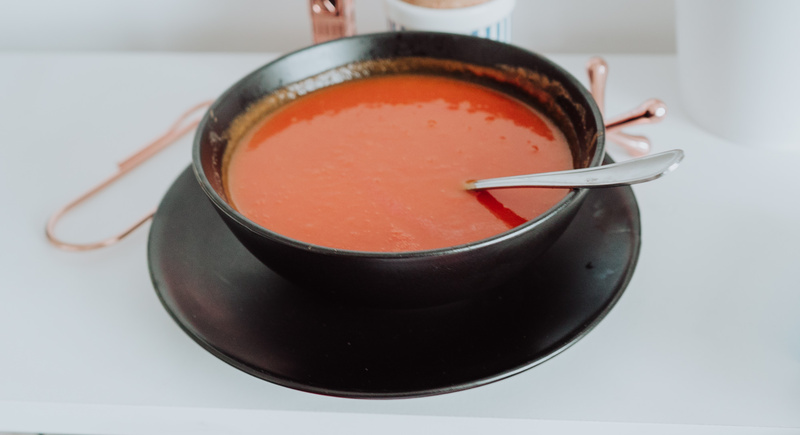 Let me know if you have tried this soup and what your thoughts on it are!